Google is most likely to unveil the latest Android OS 4.4 Kitkat along with the new Nexus 5 and Nexus 10 but there might be another device under the hood that they might be unveiling in the upcoming event – a smartwatch. Codenamed ‘Gem’, this rumored smartwatch might be launched alongside the other devices on a massive event that is supposed to be scheduled for October 31st. So, where did we receive this information? Artem Russakovskii, founder of Android Police, posted in his Google Plus profile regarding the potential Google Smartwatch codenamed Gem and he feels ‘relatively confident’ about this information that he received. Since he doesn’t have any visual evidence regarding the rumored smartwatch, he would be posting updates from his Google profile. If Google Gem indeed gets unveiled, this would definitely turn out to be a great launch as everyone is expecting a new niche to enter the market. 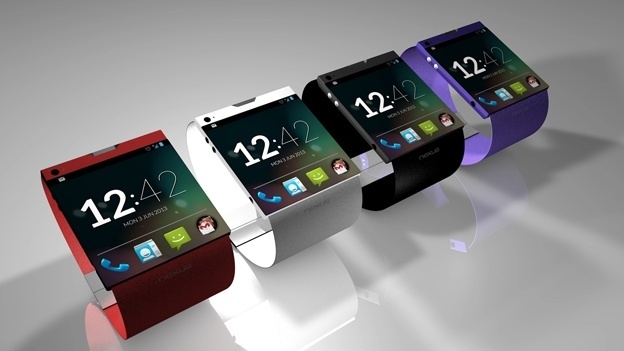 There are reasons to believe that this rumor might turn out to be true because it aligns well with the much talked about, Motorola xWatch. It was supposed to be unveiled in the Moto X launch event however, Google seemed to have changed their mind and decided that it was worth releasing from their own brand. On the other hand, Samsung Galaxy Gear watch initially created a hype but as time passed by, it started receiving a bunch of negative reviews mainly due to its short battery life. What is the use of a watch if it doesn’t have enough juice to run for a long time? Since this is an entry-level device, we can still be hopeful to see better smartwatches from Samsung in the future. Coming back to Google’s version, we cannot be sure about the device as no information regarding it has been leaked out but we would love to see it having a long battery life. Maybe have a solar cell so that it can be powered up in broad daylight? 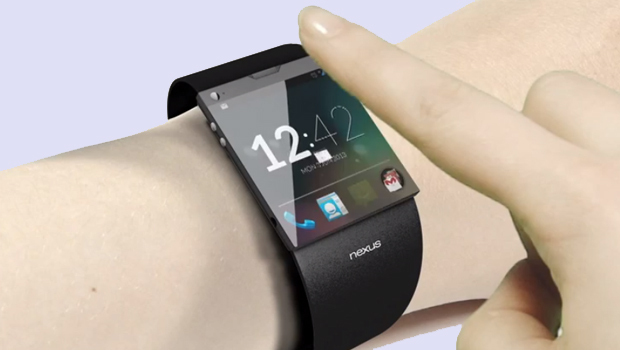 This would be Google’s second wearable technology device after the Google Glass. As this is a rumor, there’s a high possibility of getting more information regarding this topic. Till then, all we need to do is wait and keep our eyes open for any new info.